this year. The Centers for Disease Control and Prevention (CDC) estimates that more than 80,000 people died from the flu, while more than 900,000 were hospitalized, during the 2017-2018 season. It’s not too late to get vaccinated – The flu season has only just begun and won’t wrap up until April. If you get your shot now, you’ll likely be protected for months to come. 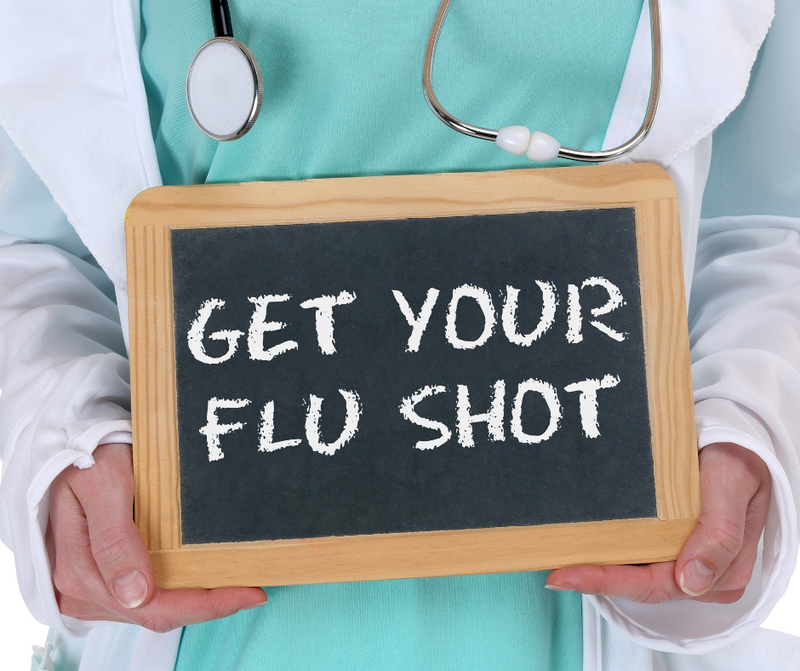 Don’t procrastinate – As it can take a few weeks for the vaccination to take effect, you should get your flu shot ASAP. 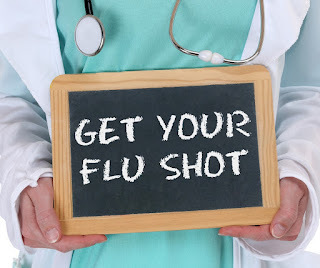 If you’re sick, wait it out – If you get your flu shot when you’re very sick, the vaccine may not be as effective and it can prolong the amount of time it takes you to get better. Find an urgent care center near you – With walk-in, after-hours and weekend availability, urgent care provides on-demand access to flu shots, cold and flu treatment. You can read the complete flu series at Prevention.com. Stay healthy and influenza-free this season!